As you probably know, proper, scratch-built race cars are terribly expensive and rare. Motorsports, in general, is a pricey sport. Also, if you want to compete at the top level, you need world-class sponsors and a whole lot of luck. 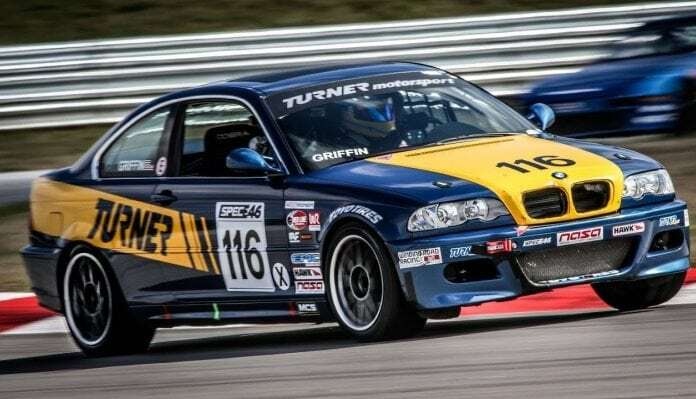 But for the racing enthusiasts out there, here’s a solution: Turn an ordinary, affordable car into a racing machine to go out and have fun on weekends. Here you will find 20 inexpensive cars you can buy and transform into the race car of your dreams. Of course, don’t expect to win a championship from the start. But if you choose wisely, modify it right and practice driving, you could become an amateur star or even catch the eye of a professional racing team. So, keep reading for some insights and inspiration for dominating the race track. Civics are the favorite racer’s tuning cars but underneath all this negative publicity hides the basis of a serious road racing machine. Its light construction, durable mechanics, rev-happy engine and decent power makes the Civic Si good proposition for starters. Look for early 2000 models and start planning the modifications. You’ll also want to add a functional spoiler, bigger brakes and more power, too.